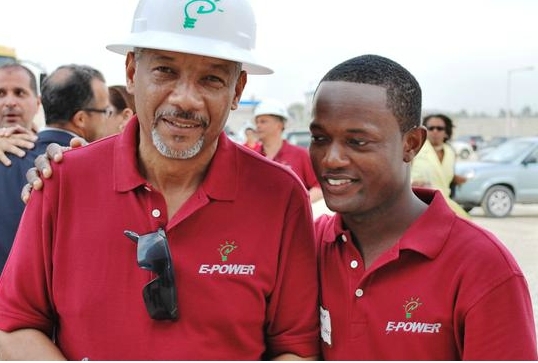 At E-Power, our long term aspiration is to improve the competitive positioning of the communities we serve by becoming the leading provider of energy in Haiti and in the Caribbean region using competitive and environmentally friendly technologies managed and operated by a motivated and competent local staff. 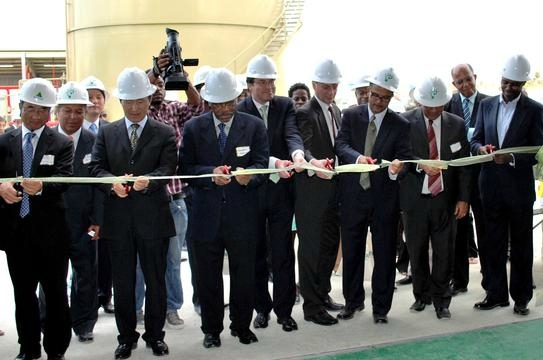 E-Power is private company that owns and operate a state-of-the art 30-megawatt heavy fuel oil power station located in Drouillard, Cite Soleil. 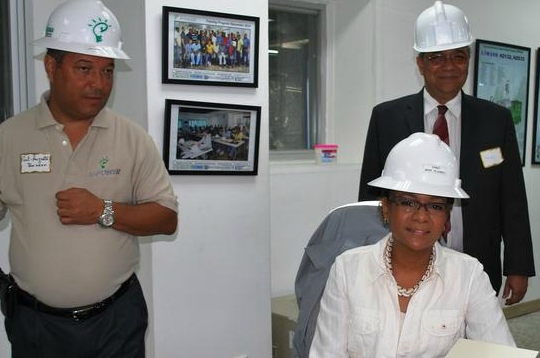 It produces and sells electricity to the state-owned utility, Electricité d'Etat d'Haiti (EDH), under a 15-year power purchase agreement awarded competitively following an international request for proposals supervised by the IDB and the World Bank. 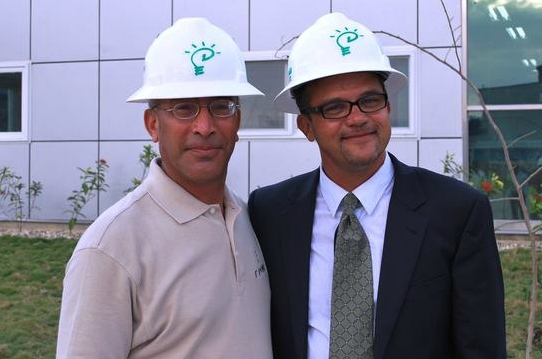 It is the first Haitian independent power producer to receive International funding. Through operational efficiency and resulting fuel savings, the project saves 20 to US$ 30 million every year to the Haitian economy, : an economic return in excess of 40% compared to hard investment costs of around US $50 million. 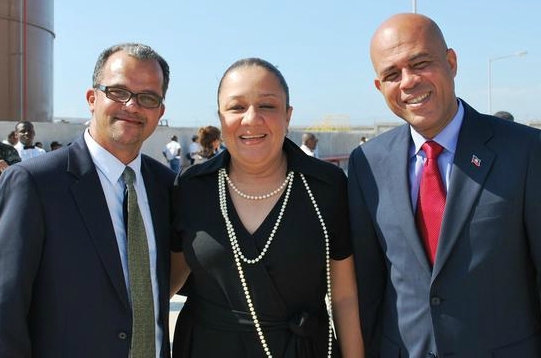 Local and International economists, financial analysts and investors all agree: this US$ 59 millions project will play an important role in Haiti's recovery as it creates jobs, stimulates local investments and develops infrastructure that will improve the quality of life of the Haitian people while boosting economic development. At E-Power, we consider our employees to be our greatest asset and acknowledge that our goals for the company can only be achieved with their commitment and full dedication. That applies as much to targets for adding shareholder value as it does for the manner in which E-Power interacts with customers, suppliers and the wider community. E-Powers potential can only be reached if the full potential of its staff is realized. Therefore opportunities for skills, talents development and innovation are plentiful at E-Power and we are committed to ensuring that everyone is equipped to deliver their best. We work with employees to develop and share skills and conduct our business with other stakeholders in line with the highest standards of the industry. 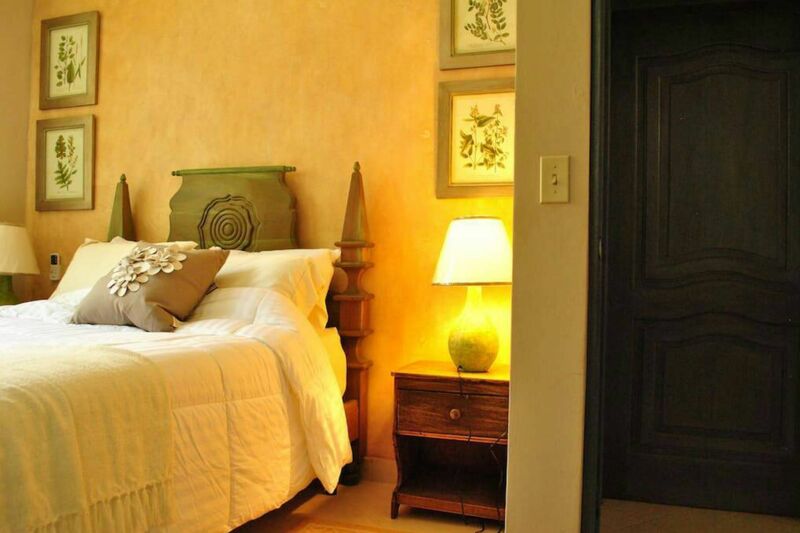 At E-power, we understand how valuable your investment is. Therefore, we aim to protect the value of the investment of our shareholders and secure long-term gains. We protect the companys viability; ensure that we deliver sustained superior financial performance and that the value of our business is reflected in the value of our shares. We make sure we meet the highest financial reporting standards and that all capital and operational expenditures are in accordance with the established budgets. We guarantee good management of the companys domestic and international banking relationships especially by maintaining financial ratios within acceptable levels and by satisfying all lenders requirements and take pride in running our business as effectively and efficiently as possible identifying and exploiting all improvement opportunities. Our goal is to make E-Power attractive for both investors and debt holders in such a way that the company always maintains the financial strength required to meet the growing needs of the communities. 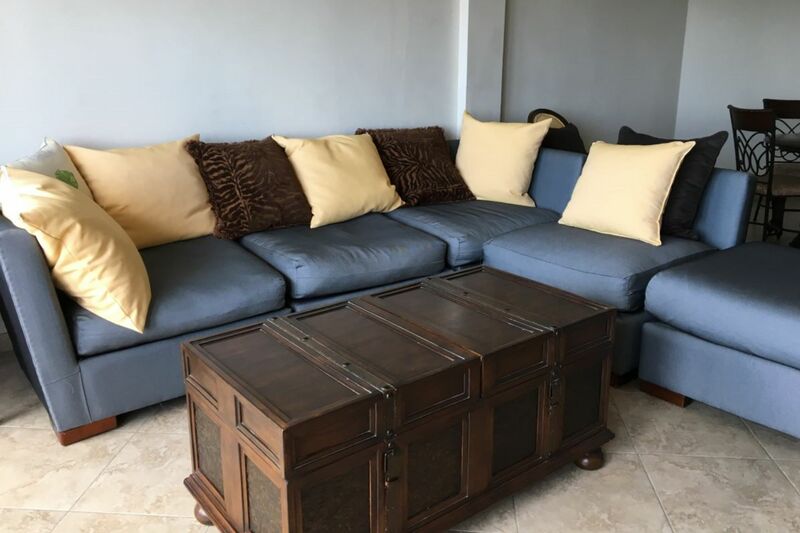 Because of the economy in which we operate and the nature of our financing, our business is subject to all type of domestic and International laws and regulations. As a law-abiding corporation, E-powers coordinates all its activities to ensure appropriate compliance with all the Regulators and Authorities who exercise power over how we operate. In Haiti, energy networks are ran by and controlled by the Electricite dEtat dHaiti (EdH), the State Utility that holds the monopoly for electricity generation, transmission and distribution of energy in the country and operates under the direction. According to the 15-year Power Purchase Agreement (PPA), we produce and sell our capacity to the state-owned utility and benefit from sovereign guarantee and tax and duty exemptions from the Government in return for the competitive prices at which we sell our electricity. We ensure we maintain excellent relationships with the relevant Government Autorities, especially with EDH, the Ministry of Public Works, the Ministry of Finance and the Ministry of Environment and take pride in carefully making sure that we run our business in accordance with all local fiscal laws and regulation, the PPA and all the requirements of the EdH. We seek to build long-term relationships based on trust, reciprocal loyalty and mutual benefits with our suppliers because we value businesses based on mutually profitable relationships rather than on individual transactions. We are very selective when choosing our suppliers: we rely on our judgment of character and ethics and enter in partnerships with suppliers who are reliable and provide the best value. We try to the extent possible to build strong bonds with suppliers whose politicies are at par with our own, hoping to influence change in our supply chain through raising our suppliers awareness on sustainability, environmental and safety issues. E-Power is tied to the State-owned Utility EdH that holds the monopoly for electricity transmission and distribution by the take or pay, 15-year Power Purchase Agreement that was signed with the Haitian State. For now, the State Utility is our only customer. 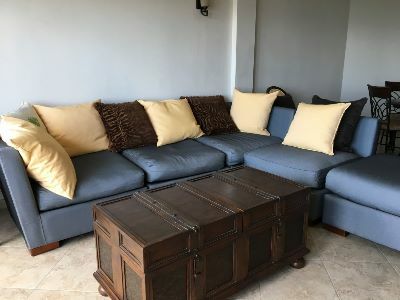 But our goal is to attract other investors and potential future clients to the free zone in which we are located or in other sites where we can legally do business. We stay committed to delivering a continuous and reliable source of power, to always exceed our customers' expectations and to comply with the Power Purchase Agreement and the requirements of our all clients. We want to be welcomed and seen as a valued partner in the communities we serve. We prioritize our community investment in areas where we have knowledge and expertise to share. From the inception of E-Power, we have decided to set aside part of our capacity revenues (approximately 3% ---) to fund our Social Program and assit our neighbors in their social activities. We are also committed to use our technical and managerial ressources to help our neighbors develop their own business. A 32 Megawatt heavy fuel oil power plant running 24/7 and employing 92 people. Eight 3.9 MW state-of-the-art Hyundai Himsen 9H32/40 generators. A total project spending of U.S. $ 56.7 million with more than U.S. $ 11 million coming from Haitian and Haitian-American investors. 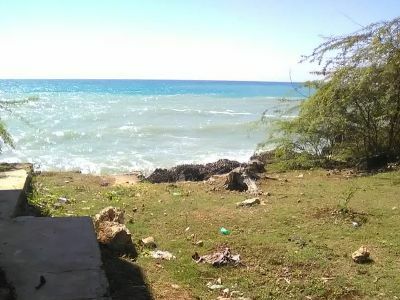 A 30 MW continuous supply to the state owned utility EDH, about 1/3 of the electricity currently delivered in the metropolitan area of Port-au-Prince (2011). A complex and costly legal structure with more than 41 contracts (almost 1,500 pages of legal literature and legal fees of nearly U.S. $ 1.7 million). U.S. $ 20 million annual savings in the Haitian economy or more than 40% economic return. 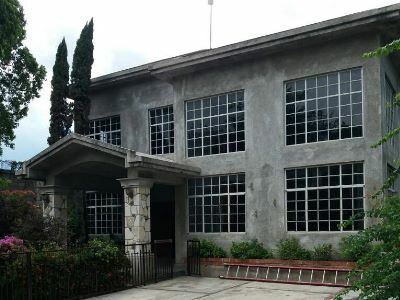 Built to respect the United States Environmental Protectio Agency's Standards. June 2004: Daniel Gérard Rouzier launches the project idea. 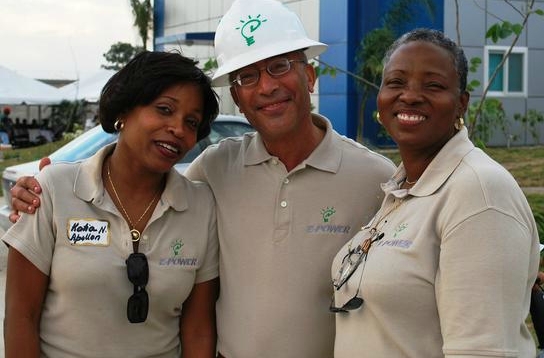 March 2005: 56 Haitian and Haitian American Professionals create E-Power S.A. and make commitment to invest $56 million in the production of electricity. Citibank and Overseas Private Investment Corporation (OPIC) immediately show interest in the project. 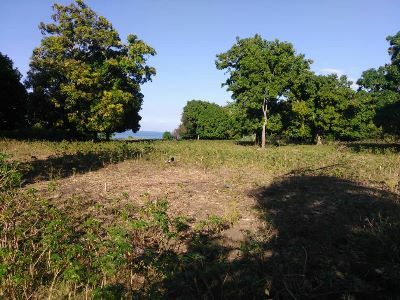 October-December 2006: E-power participates and wins an international request for proposal (quotation) (international bidding) launched by EDH to build a 30-Megawatt-electric plant in Cite Soleil. 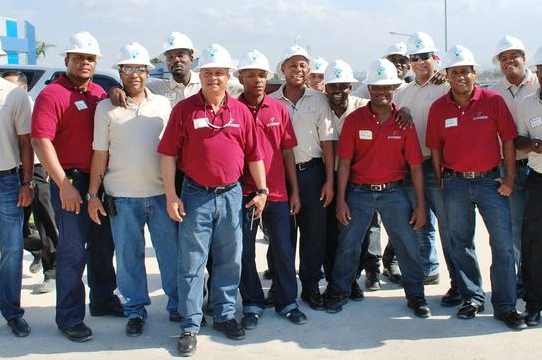 March 26, 2007: E-Power is declared winner of the international bidding for the construction of an electric plant in Cite Soleil. 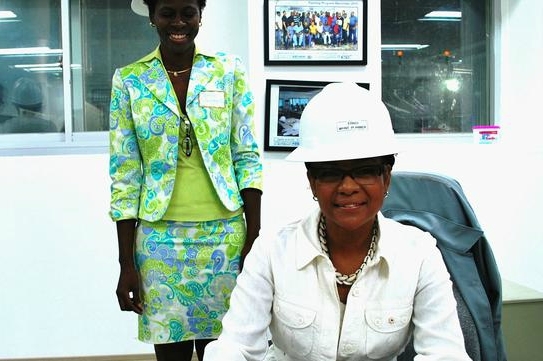 January 17, 2008: E-Power, the Public Works Ministry and the Ministry of finance sign a 30 Megawatt, 15-year, power purchase agreement that will save nearly $24 million to the National Treasure. March 14, 2008: La Convention d'Etablissement est signée. 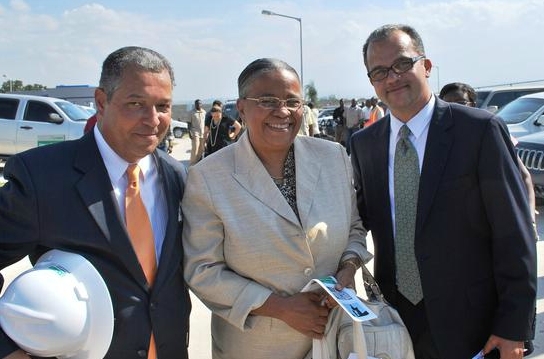 May 28, 2008: The Haitian Government grants a Contract with Sovereign Guarantee to the project. July 2008: The Financial Crisis causes the Citibank and OPIC to rethink their involvement. On July 16th, E-Power turns to the World Bank for financial support and contacts three local banks on July 29th: Sogebank, BNC and Capital Bank. August 14, 2008: On August 14th, OPIC withdraw. August 15, 2008: The negotiations with IFC-World Bank Group, the Entrepreneurial Development Bank of the Netherlands (FMO), PROPARCO, CIFI, Sogebank, BNC et Capital Bank begin. August 22, 2008: E-Power signs a US $ 4 million contract with Hyundai Heavy Industries for the plants erection. August-November 2008: PROPARCO and CIFI withdraw on August 30th and November 15th. April 1, 2009: Basic Energy, our technical partner is rethinking our business association. On April 10th, E-Power contacts Korea East-West Power Company (EWP). April 15- May 15, 2009: Capital Bank withdraw on April 15 and Basic Energy, a month later. June 25, 2009: E-Power signs a contract with EWP who acquires 30% of E-Power S.A on June 30th. 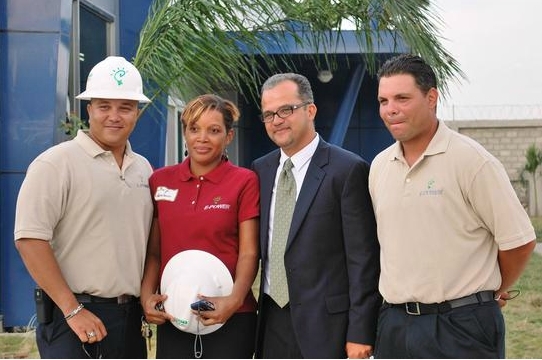 July 1, 2009: E-Power signs loans agreements with --- and ----- with DECCO Ltd.
October 1, 2009: DECCO begins the construction of the plant in Cité Soleil. January 2010: After the devastating earthquake of January 12, the ship carrying the plant refuses to land in Port-au-Prince and our 16.000 tons of supplies are landed in Rio Haina, Dominican Republic (about 230 km from Port-au-Prince). February 25, 2010: After days of negotiations with the US Navy, insurance companies and the ------ the plant is finally unloaded in Port-au-Prince and the construction is resumed in March. October 2010: An outbreak of cholera is confirmed in Haiti on October 21. Hyundai Heavy Industries are threatening to delay the opening of the plant scheduled for January 2011. The company rapidly takes actions to keep the epidemic from entering the construction site and succeeds in convincing the foreign technicians to stay to finish the construction in time. The wrong turn taken by the presidential elections of December 2010 results in several days of street unrest and postpones once more the construction of the power plant. 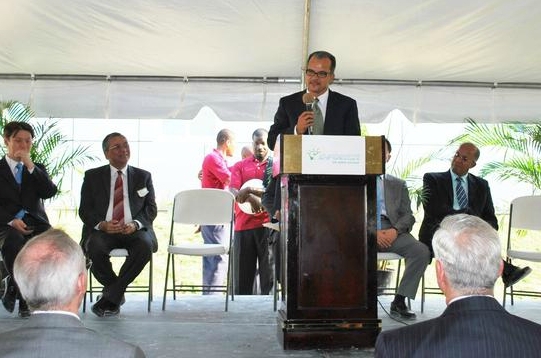 January 13, 2011: Finaly, on January 13, 2010, E-power opens the Michel Arthur Volel electrical plant built to respect the US Environmental Protection Agencys (USEPA) standards. The E-Power's philosophy is based on the responsible operation of our business within a framework of high ethical standards, world-class safety standards, strong financial control, environmentally sound practices, democratic leadership and well-defined policies, procedures and clear strategic priorities. Skills and experience: Daniel Gerard Rouzier became Chairman in 2004 following the creation of E-Power. 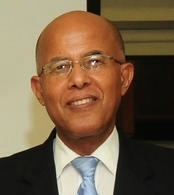 He was previously a non-executive director of Capital Bank Haiti, a known commercial bank of Haiti and was a former member of the board of SOFHIDES, the leading development bank of Haiti from 1996 to 2007. He also held the position of member of the Board of Directors of the Haitian American Chamber of Commerce for five years and for PromoCapital, a Haitian American Investment Bank for three years. Daniel was also former Chairman and Chief Executive of Economic Tires from 1988 to 1996 and was a Consultant and Cabinet Member of the Minister of Economy and Finances from 1987 to 1988. Daniel also worked as a Consultant for Arthur Young Intl. from 1986 to 1987. He holds a bachelor in Management from the University of South Florida, Tampa, Florida, a Masters in Accounting from Georgetown University in Washington, a Masters in Business Administration from the Amos Tuck School of Business of Dartmouth College, Hanover, New-Hampshire. External Appointments: Daniel Rouzier is currently the President founder of SunAuto S.A., exclusive distributor of General Motors, Honda, Hyundai, Yokohama Tire, General Tire, ACDelco and Dupont in Haiti and the Chairman of Food for the Poor-Haiti, a Non Governmental Organization whose mission is to feed, and educate the less fortunate of the Haiti community. 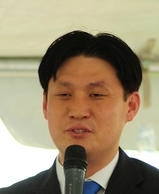 Skills and experience: Tay Hwan was appointed Vice-Chairman and Treasurer in January 2011. Tay Hwans career has encompassed the electrical engineering and marine industries and he has an extensive background in development, operation and maintenance of power plants. He was previously member of the Budget Team and part of the Production and Planning Departments of Korea East-West Power Co LTD, the largest electricity provider in South Korea. 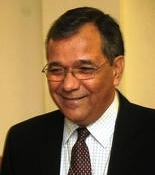 He was also in charge of various Power Project Developments in Dominican Republic, Morroco, Pakistan and South Africa and was responsible for the development, construction, commission, initial overhaul and preventive maintenance of the Coal fired Thermal Power plant of Dandjin, South Korea from 1996 to 2003. From 1994 to 1996, he was in charge of the Commissioning of the Coal Fired Thermal Power Plant of Taean, South Korea and served in the South Korean Marine from 1989 to 1994 as Infantry Company Commander, Battalion Staff and Infantry Platoon Leader. Tay Hwan holds a bachelor in Electrical Engineering from the Republic of Koreas Naval Academy and a Masters of Global Management from Helsinki School of Economics in Finland. External Appointments: Tay Hwan is currently General Manager of Oversea Power Businesses Development for Korea East-West Power Co LTD. Skills and Experience: Pierre-Marie has had an impressive career in both the private and public sectors. He is the Founder and President of SOGESOL, subsidiary of the SOGEBANK Group specialized in microfinancing. Prior from joining SOGESOL, he served as Financial Advisor and Chief Economist of SOGEBANK, one of the leading local commercial bank, and before that as Senior Executive Officer for the International Finance Corporation. He has also held management positions in the public Haitian sector and was a Cabinet Member of the Minister of Economy and Finances. Pierre-Marie holds a Bachelor in Civil Engineering from the Universite dEtat dHaiti in Port-au-Prince and a Masters and Business Administration from the Arthur D. Little Management Education Institute. He is also a graduate of prestigious Kennedy School of the Harvard Business School in Massachussetts. External Appointments: Pierre-Marie is now the Chairman of SOGESOL and is a non executive director of two other divisions of the SOGEBANK Group: SOGEXPRESS, the money transfer afficiate of the financial holdingcompany and Fondation SOGEBANK, the philantropic affiliate of the group. He is also appointed Economic Advisor of SOGEBANK and first Vice-President of SOFHIDES, the leading development bank of Haiti. He is also a member of the presidential commission on competitiveness and a member of the Forum Economique du Secteur Prive. Skills and Experience: Semi Choi has had an extensive career in Sales and Development of Diesel Power plants. In the year 2000, he joined the Hyundai Heavy Industries Co. Ltd where he started an impressive career in sales and development of diesel power plant project with internal combustion engines. External Appointments: Semi Choi is now the Chairman of ESD Engineering ans Services and dedicate his time to the sales of spare parts for Hyundai, to the development , operation and maintenance of Hyundai diesel engine power plants and to the after-sales customer services. 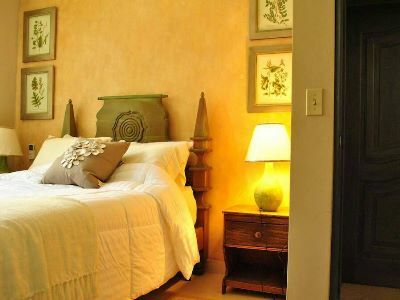 He is currently responsible for the sales in the Carivvean and Latin America regions. Skills and experience: Charles was appointed Member of the Board of Director in 2009. He was the General Manager and chairman of the Internal Management Committee of the SOGEBANK Group, the local leading financial holding company and served as General Manager and Member of the Strategy Committee of SOGEBANK from 1993 to 1996. Prior to joining SOGEBANK, Charles was General Manager at SOBEBEL, the building afffiliate and Credit Manager at BCI (Banque de Credit Immobilier), a local mortgage bank and SOFHIDES, the leading development bank of Haiti. Charles also held the position of Sales Engineer at Automatixaciones y representaciones Ltda, in Colombia and the position of Plant Engineer for MARC Ltda, a garnment factory in Colombia . Charles has also been Vice-President of the Association fo the Caribbean Economists (ACE) from 1987 and 2000. In 1973, Charles graduated from the INSA Institute in Toulouse, France (National Institute of Applied Sciences) in Engineering and, in 1982 he obtained his Masters in Arts from Tuft University, Medford, Massachussets, USA. Charles also holds a certificate in Management from the Harvard Business School, Cambridge, Massachussets, USA and a certificate in financial Planning and Control from Colombia University, New-York. External Appointments: Charles is currently an active entrepreneur and Business Builder. He has an extensive experience in network/group building: he is involved with TEAM, a Leadership Development Service Provider and is also an advisor and independant consultant at IDEO (Institut de Development Personnel et Organisationnel), an institution dedicated to education and leadership development. Charles is now Vice-President of SOFHIDES, the leading development bank of Haiti and Board Member of SOGESOL, the Microfinance affiliate of SOGEBANK. He is also a regular speaker on the regional and Haitian economy, the author of numerous articles and member of two presidential commissions: one on Competitiveness and the other on Information and Communication Technology.. He is also currently heading the development of PROFUND, an ambitious venturing capital fund that will contribute to the development of private investments in Haiti. Responsibilities: Carl-Auguste Boisson became Chief Executive Officer in October 2009 following the launch of E-Power's project execution. As C.E.O and in addition to the responsibility to head the project's execution on time and within budget, Carl-Auguste's role is now to ensure a superior management of the companys assets, protecting the companys viability and creating desirable long term shareholders' return. He is responsible for the coordination between all the departments and must ensure that the plant is productive, efficient, cost effective, safe and remain an environmentally-friendly institution. He is also responsible for the management of the companys external relations, especially with governmental authorities and commercial groups and leaders that are influent in the industry and serves as a bridge between the board members and the management team. 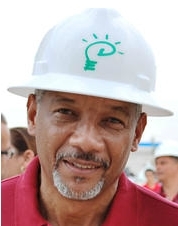 Skills and experience: Carl-Auguste has over 25 years of business experience, with over 16 years in the international energy sector having held the position of Chief Executive of DINASA, the most important local oil supplier, and various executive roles for EXXON in the Caribean Islands. Previously, he also served as Chairman and Chief Executive of Atlantic Tele-Network and Head of Credit of BCI (Banque de Credit Immobilier, a local mortgage bank). Before that, he held the position of Senior Relationship Officer for CITIBANK, N.A. 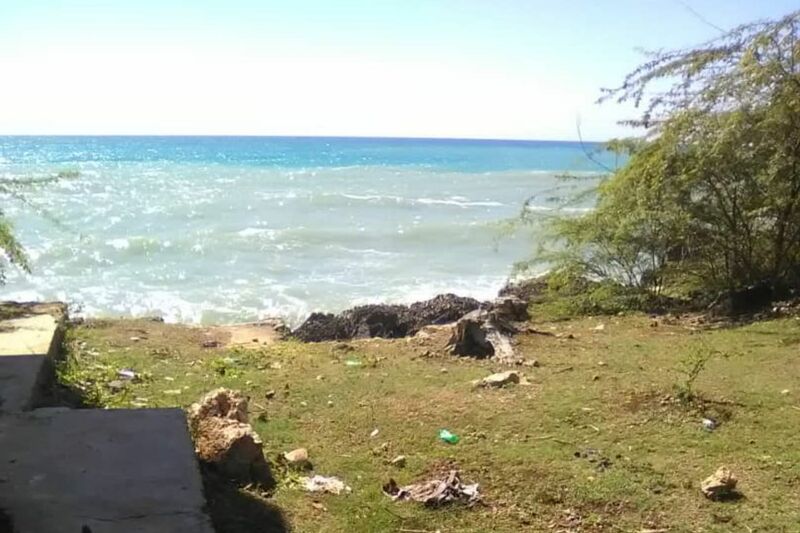 Haiti. He was also project manager and financial analyst at USAID and Head of Planning at the National Ports Autority. 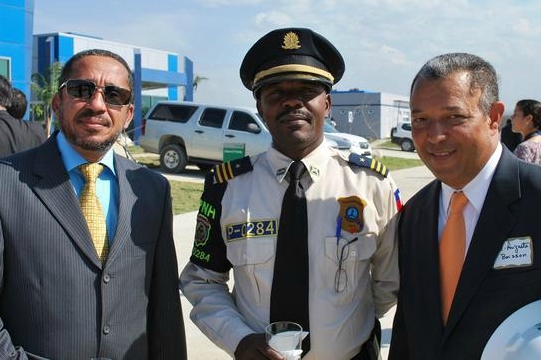 In 1982, Carl-Auguste graduated from the Universite dEtat d'Haiti Port-au-Prince in Civil Engineering and in 1984, he obtained his Masters in Civil Engineering from the University of Miami in Florida, USA. Carl-Auguste also received the Academic Excellence Awards of the Organisation of American States between 1983 and 1984. Responsibilities: Katia Nerette-Apollon joined E-Power in December 2009 as Financial and Administration Manager. The Financial and Administration department's responsibility is to ensure proper financial and administrative management of the companys human, financial and physical assets. As the manager of this department, Katia's role is to provide administrative support and guidance to the Executive Management Team and to ensure that all finances are effectively and efficiently administered and monitored. She is responsible for the management of the company's external relations, especially its banking and government relationships and for the company's long term viability. Skills and experience: Katia has over 19 years of experience in the Financial Industry. She was Manager of Corporate Credit at Capital Bank S.A, a local commercial bank until November 2009 and previously held positions of Junior and Senior Credit Officer at Sogebank S.A, one of the leading local financial institutions before being promoted Head of Credit at SOGEFAC, a subsidiary of SOGEBANK. 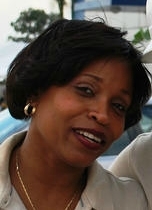 She also served as Commercial and Industrial Credit Officer at Banque de l'Union Haitienne, Haiti between 1996 and 1997. She was formerly a Personal Credit Officer at Banque de l'Union Haitienne and a Junior Auditor at Thomas Bois & Associes Haiti. Katia holds a masters degree in Business Administration from the Universite de Moncton in New Brunswick, Canada and a Bachelor's degree in Accounting from INAGUE in Haiti. 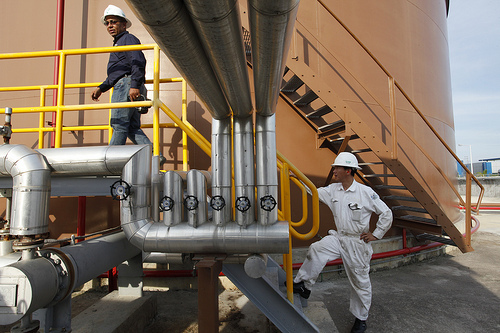 Responsibilities: Porfirio Guerrero Pena was appointed Operations Manager of E-Power in July 2010. 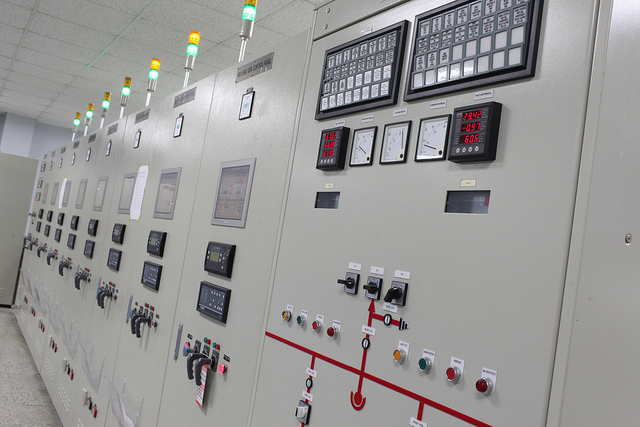 The Operations Departments responsibility is to maximize the production of power at minimum cost, in accordance with all the requirements of the State-Owned Utility and the Power Purchase Agreement while protecting the plant and ensuring safety. 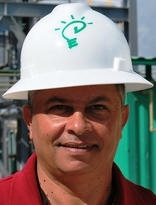 As Operations Manager, Porfirio works in conjunction with the Maintenance manager and is responsible for the coordination of all activities related to the daily operations management inclusive of planning and implementation of operating procedures, for preparing the Annual Plant Operating Plan and maintenance schedules and for safely managing plant operations within budget and protecting the plant's long term health. Given his vast power plant experence, Porfirio also plays the important role of Trainer and Coach to the Technical Staff of E-Power. He participated in the development and execution of the initial Training Program and is to conduct continuous on the job traning and coaching. Skills and experience: Porfirrio is a former Marine officer with more than 15 years of Plant Management experience. He has an extensive background in operation and maintenance of power plants and in the Marine Industry. 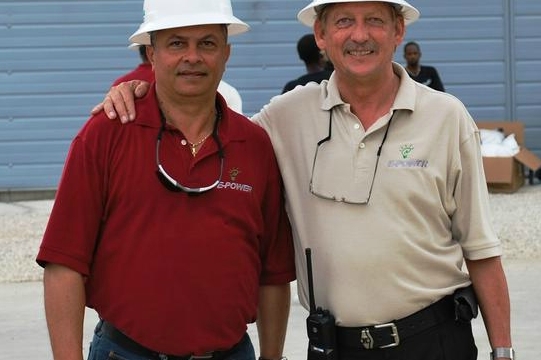 Prior to joining E-Power, Porfirrio was Operation Manager of Empresa Generadora de Electricidad Haina (EGEHAINA), Dominicain Republic, ----------- for three years and Plant Manager for Mitsubishi in Dominican Republic for 5 years. He also worked for El Paso Energy SA, Coastal technology and Diesel Power Shop,------------ serving in a variety of technical and managerial positions including Maintenance Supervisor and Maintenance Superintendant. 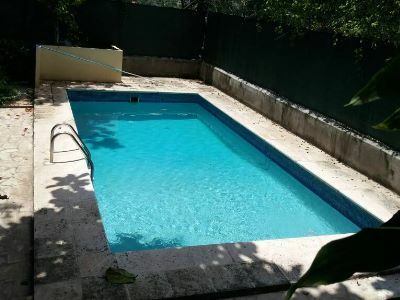 Prior thereto, he served in the Dominican Navy for 14 years as both a Cadet and an Officer and he holds a Naval Degree from the Escuela Naval the Estudios Superiores of Dominican Republic. Responsibilities: Ludwig Von Lignau joined E-Power in October 2010 as Operations Manager Assistant. As Assistant Operations Manager, Ludwig's major responsibility is to assist the Operations Manager in all his tasks. He is also responsible for communicating with the C.E. O relative to the condition of the plants equipment and performance, for identifying and exploiting improvement opportunities, for ensuring that Operations personnel is well-trained, competent and motivated and for supervising all activities related to the daily operations management. Skills and experience: Ludwig Von Lignau brings over 18 years of domestic and international experience years to his role at E-Power having worked both in the United States and in Haiti where he held various Executive and Managerial positions. 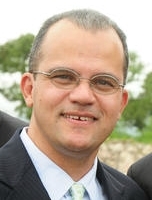 Ludwig served as an independent project manager and IT consultant for Unibank, one of the leading local financial institutions, Digicel, a large international network of cellular communications provider, Hotel Karibe, one of the most respectable hotels of Haiti and various airlines companies operating in the country. 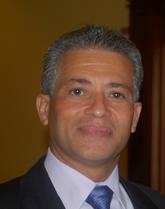 He also held the position of System Analyst for the Technical Services of North Broward Hospital District in Miami, Florida and was co-founder and Chief Executive Officer of DATACOMP, a local IT Company offering their services to local banks, hotels and multinational companies operating in Haiti and SECURITEL, a local full-service integrated security solution offering customized corporate security services and consulting to international corporation and financial institutions. Ludwig was also Conversion Supervisor at SOGEBANK S.A. and Manager of Data Communications at Florida International University. In 1982, Ludwig graduated from the Florida International University in Computer Science and in Electrical Engineering Technology. 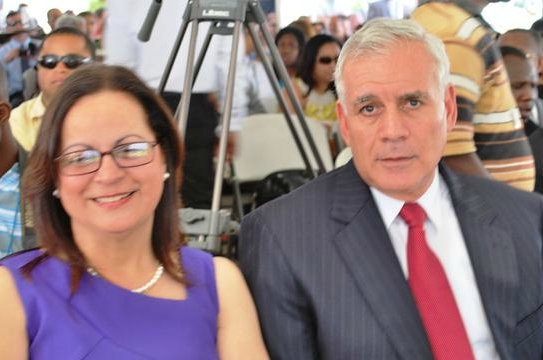 From 1999 to 2005, he was also the Chairman of the Board of Trustees of Union School, a well-known and highy respected American School in Port-au-Prince. Responsibilities: Max E. Villard joined E-Power in September 2010 and was appointed Maintenance Manager.The Maintenance Department's task is to ensure that the plant facilities and equipments are maintained in safe and efficient operating condition at all time in such a way that their life span is extended and their availability and reliability is increased. As Maintenance Manager, Max is responsible for developing and implementing the plant Maintenance Management System as well as preventive, corrective, predictive and condition-based maintenance programs in accordance with the companys authorized procedures and for the administration of all other activities related to the maintenance management of the plant. Skills and experience: Max E. Villard has an extensive background in Operations and Production Management both locally and internationally with over 25 years of electro-mechanical experience and almost 12 years in plant management. 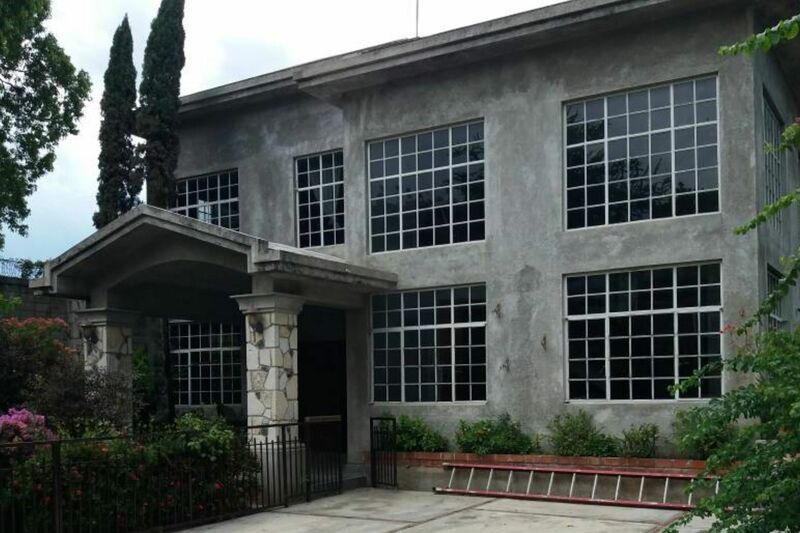 Max worked three years as plant manager of One World Apparel S.A, a CMT garment factory and held the position of Director of Operations at Acierie d'Haiti, a pillar in the Haitian Building Industry. He was also President and Co-owner of Apparel Avenue S.A, a Cut & Sew Clothing Plant where he was responsible of production planning. He founded Electromax Group, a small electromechanical company involved in general industrial work where he served as electromechanical contractor for four years and was Vice-President of MEVS Industries S.A for 12 years where he maintained an average profitability curve of 40%. He also worked as a Manufacturing Engineer for Honeywell Information Systems in Lawrence Massachusetts for two years and was involved in the construction of the Darbonnes Sugar Processing Plant built by E.C.E.M. 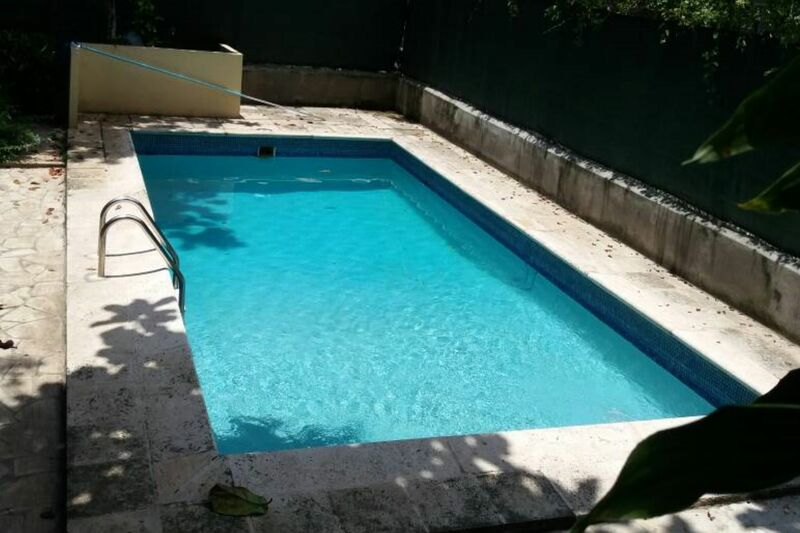 Max who attended the Phillips Academy and the Florida Air Academy has a basic military and disciplinary experience, is accredited Reputable Vendor by the ADA and holds a Bachelor in Electrical Engineering Technology from Northeastern University, Massachussets. Responsibilities: Sacha joined the company in September 2009 as Safety Health and Environment/Security and Community Relations Manager (SHE/SCR). The SHE/SCR Department's role is to guarantee a safe and secure environment for all employees on site. 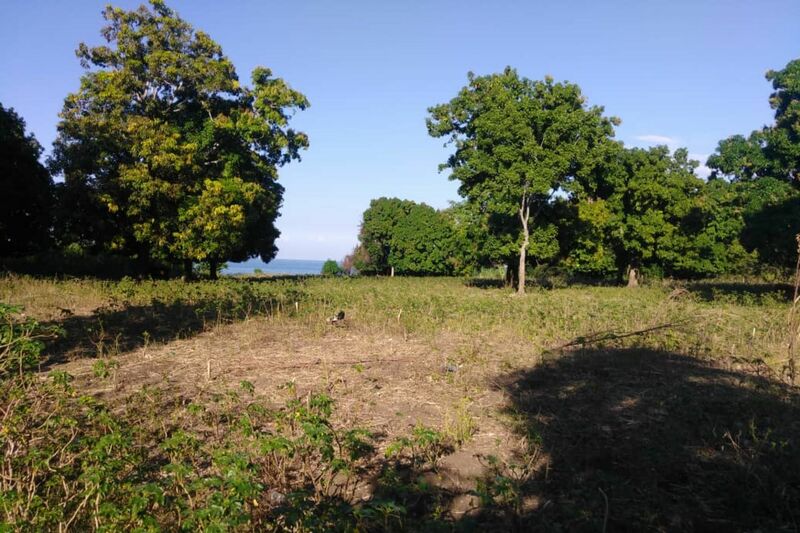 This department is also responsible for establishing and maintaining good relationships with the neighboring community of Cite Soleil and the community leaders. As the manager of this department, Sacha's role is to raise staff's awareness about safety matters, develop preparedness for emergencies and ensure proper compliance with all companys policies and procedures and all Environmental, Health and Safetys statutory requirements. He is also in charge of the security of the site and of the expatriate working for E-Power. Sacha also heads the company's Social Program which aims to conduct activities and projects to develop the community of Cite Soleil, provide after school programs to children of this community, while offering jobs to adults whenever possible. Skills and experience: Sacha brought over 14 years of Security experience to his role at E-Power. He previously served in the US Marine as Combat Engineer and as an Interrogative Translator before achieving the rank of Corporal. He was also the owner of One World Apparel S.A, a CMT garment factory where he served as Plant Manager from June 2002 to February 2005 and was responsible for the restructuring and reorganization that put the plant back on its feet after a two-year slump. Sacha also has an extensive background in Security Management having held the position of General Manager for Professional Security Services (PSS), various managerial positions for sister-companies Caraibes Telesurveillance S.A, ------ and the Centre de formation Professionelle S.A., a vocational school for security guards and the position of Security Manager Assistant for VOILA, COMCEL. 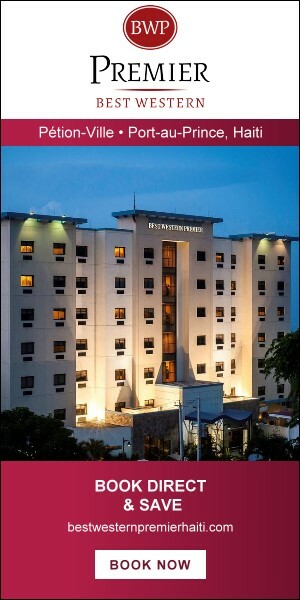 He also worked as an Independent Professional Security Officer managing security teams for important personalities, private residences and businesses. Sacha attended the Miami Dade Community College, Miami, Florida from 1996 and 1997 before joining the military in 1997. Amb. White with Carl-Auguste Boisson at E-Power. In Port-au-Prince, the U.S. Government, through the U.S. Agency for International Development (USAID), is supporting Haiti’s energy goals of improving access and reliability of electricity in Haiti by rehabilitating damaged electrical infrastructure and helping EDH to reduce technical losses for residential and commercial customers. USAID's repair and upgrading of five priority substations will increase the utility's capacity to effectively transmit and distribute power. Reduced technical losses means that more homes and businesses will have access to power. USAID also is working in support of the Haitian government to modernize the electricity sector and expand the generation, transmission, and distribution of electricity in targeted economic corridors (Cap Haïtien, St. Marc, and Port-au-Prince) and associated under-served communities.